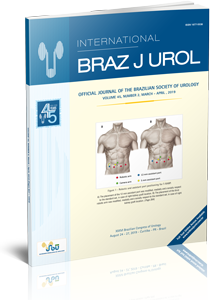 The March-April 2018 issue of the International Braz J Urol presents original contributions with many interesting papers in different fields: BPH, Renal stones, Prostate Cancer, Renal Cell Carcinoma, Bladder Cancer, Uretrhal Strictures, Prostatitis, Urinary Incontinence, Urinary Tract Infections, Ureteropelvic Junction Obstruction, Laparoscopy and Renal Anomalies. 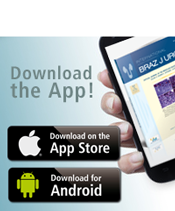 The papers come from many different countries such as Brazil, USA, Turkey, China, Italy, Lebanon, Argentina, Spain, Canada, Thailand and India, and as usual the editor´s comment highlights some papers. We decided to comment the paper about a very interesting topic: The treatment of the lower pole stones.